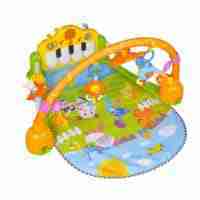 Allowing your baby or toddler to play with toys in a safe and secure environment such as a playpen is vital in stimulating your little ones mind. 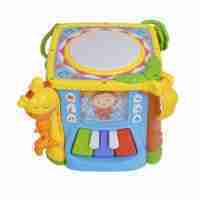 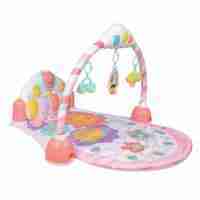 Our Mini Me And Friends piano activity mats are a great way of getting your baby moving and interacting with small toys and buttons with rewarding lights and sounds. 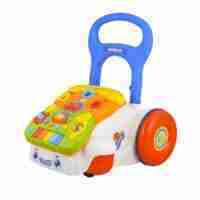 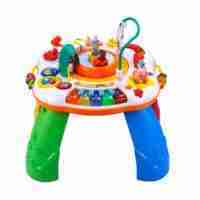 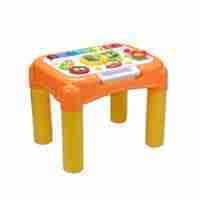 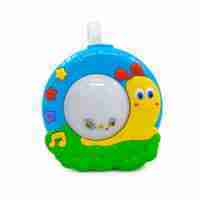 Alongside that the Mini Me And Friends Play And Learn Activity table gives provides hours of fun whether that be sat down on the floor or stood upright.